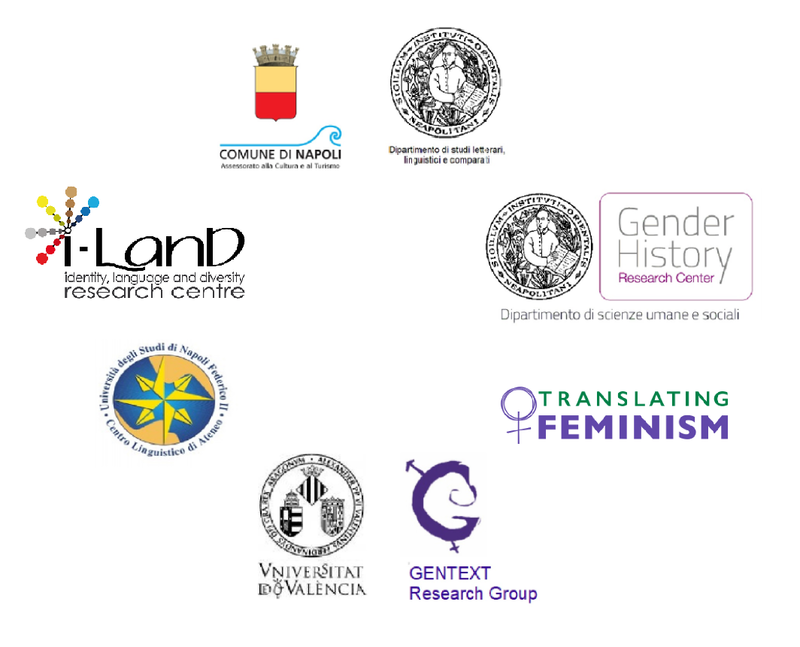 The Dipartimento di Studi Letterari, Linguistici e Comparati of the Università di Napoli ‘L’Orientale’ and The GenText Research Group of the Universitat de València organize jointly the second Valencia/Napoli Colloquium on Gender & Translation. The main aim of this initiative is to periodically offer a broad view of research on translation and gender/sexuality around the world, as it is becoming a powerful and critical intersection for number of disciplines such as Translation Studies, Linguistics, Semiotics, Gender Studies, Cultural Studies and Media Studies. After the 1st Valencia/Napoli Colloqiuim: Translating Sexual Equality which took place in Valencia last October and gathered many scholars from all over Europe, the 2nd Colloqiuim will take place in Naples next February and will be focused on translating/interpreting LSP. Many studies have been devoted to the languages of law, medicine, media, tourism, advertising, arts and business but not through a gender perspective, similarly feminist translation theory and practice has been only partially devoted to LSP and interpreting. The conference aims at closing this gap and invite scholars and translators to send proposals (300 words) on any aspect of LSP translation and interpreting from a gender perspective in different European languages and cultures. What does feminist translation theory and practice has to offer to specialised language? Official languages of the Colloqiuim: English, Italian, Spanish. 1 December 2017. Abstracts should be sent to efederici@unior.it and sazollo@unior.it and include: name(s) of authors, affiliation, title, 4 keywords to identify the subject matter of your presentation. Applicants will be notified of the organizers’ decision by December 20.